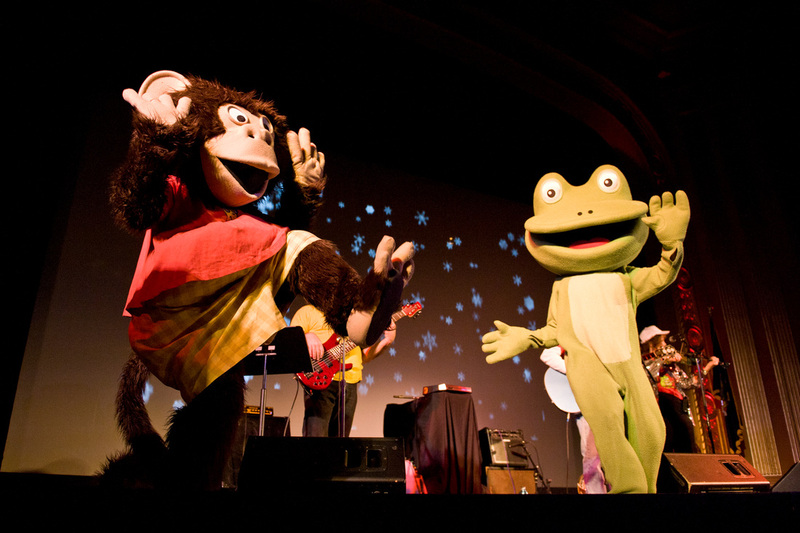 Led by certified music therapist and NY State licensed creative arts therapist, Jeffrey Friedberg MT-BC, LCAT, The Bossy Frog Band is guaranteed to get all the kids (and adults) moving to & singing along with the music. Jeffrey developed the "Bossy Frog" concept in order to inspire children to learn as they learn best - through experiential activities and movement. 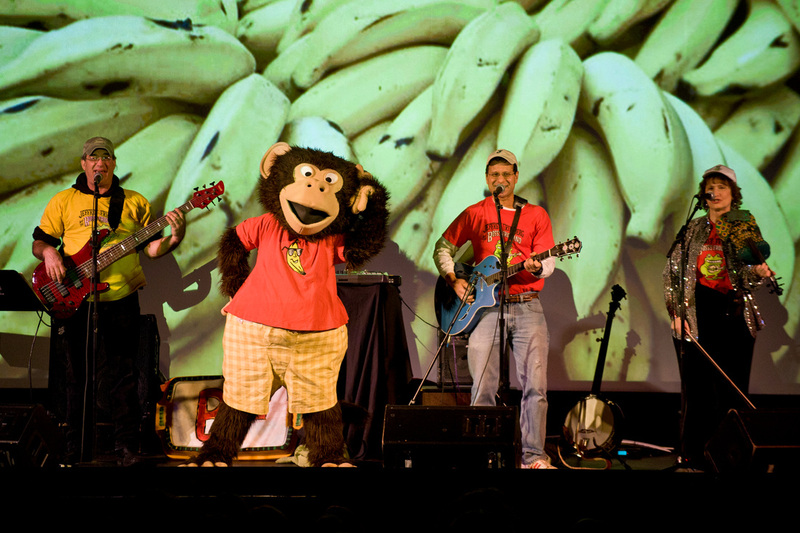 Themes of their shows include movement and physical fitness, making friends and nature. 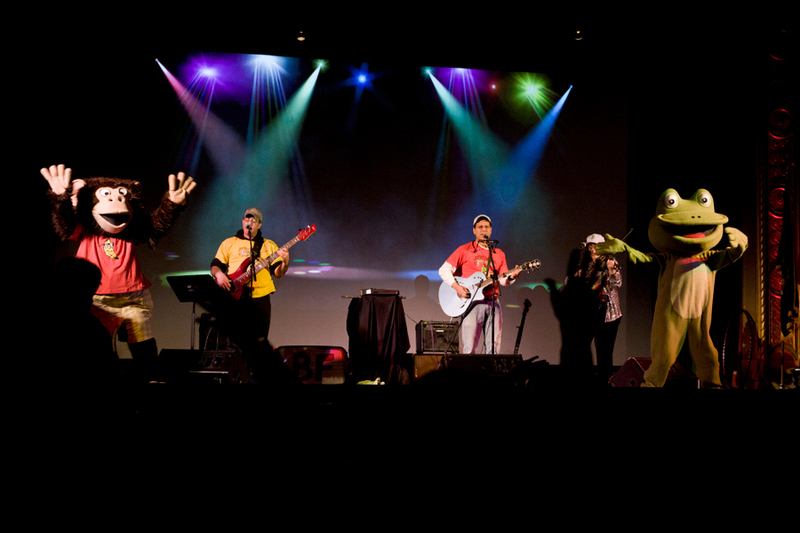 They can customize their show for your venue!